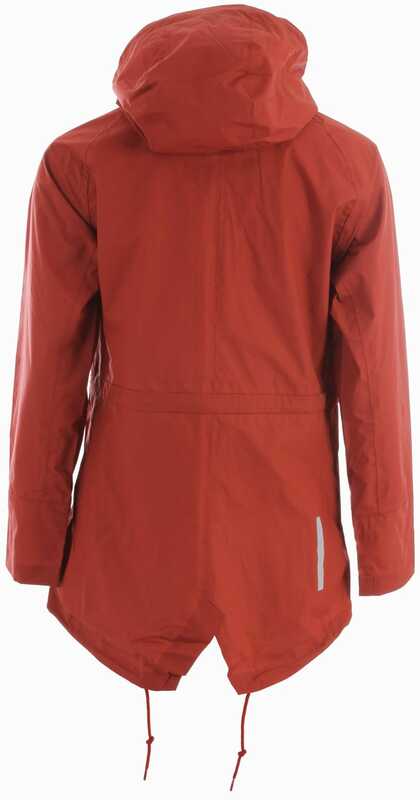 Check out the Holden 2.5L Parka Jacket from the Holden Company, and never get wet again! The Holden Parka Jacket is fully equipped with 2 side pockets that are capable of holding multiple items for your "on the go" needs. Let us not forget that the Holden uses recycled materials and ecofriendly chemicals for their products, while still allowing the Holden 2.5L Parka to be warm and waterproof. So, what are you waiting for? 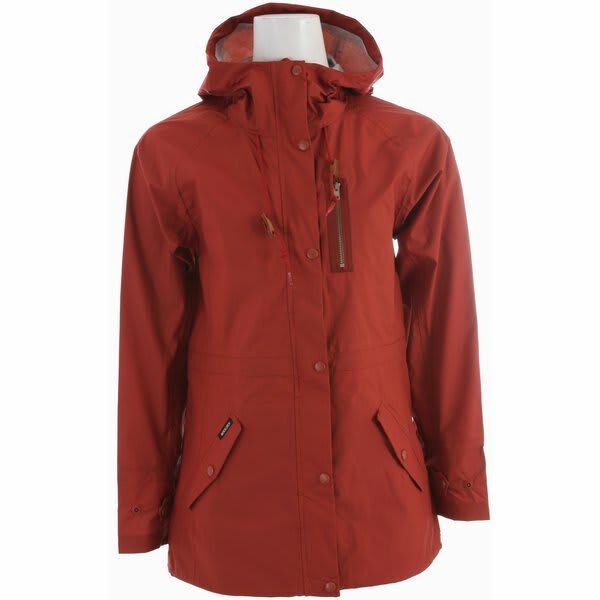 Order your Holden 2.5L Parka Jacket today! 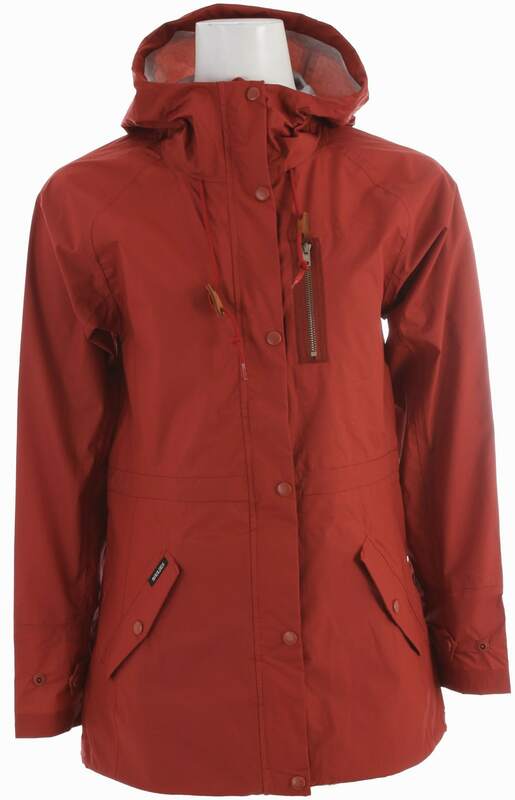 This Holden 2.5L Parka Jacket is really a shell. 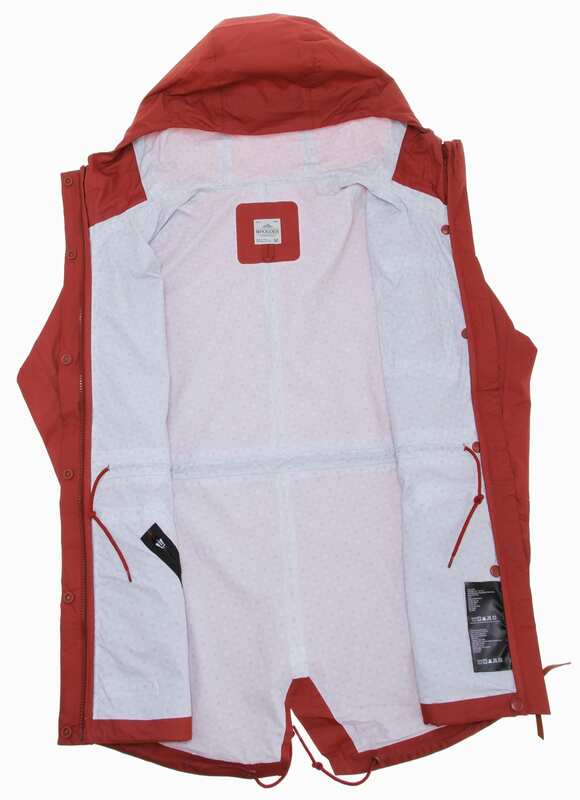 It offers no insulation, so it will not be super warm on its own, but it will make an excellent outer layer.